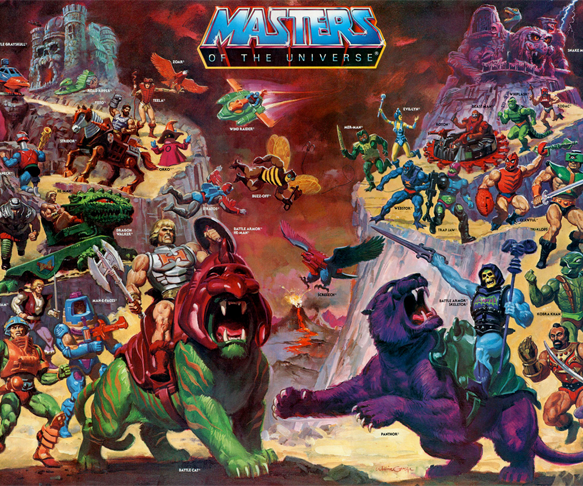 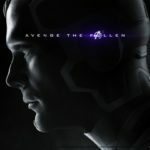 Marvel Studios released a large collection of character posters on Tuesday for the fourth Avengers film. 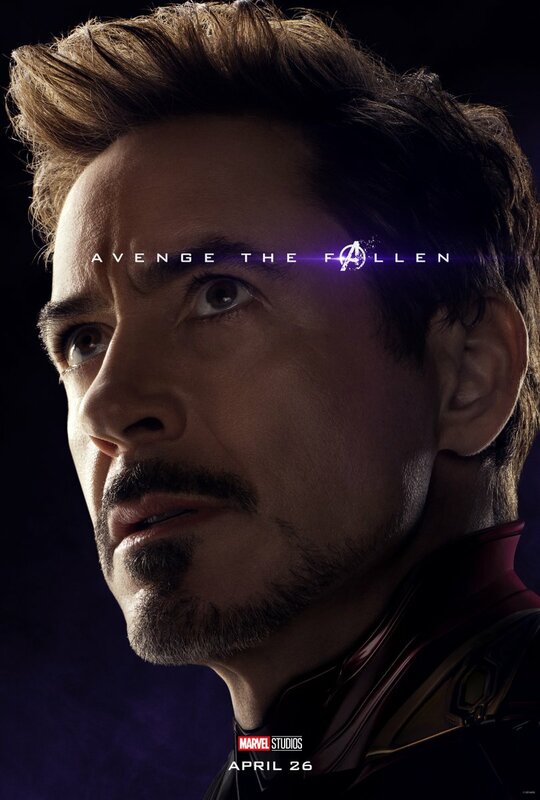 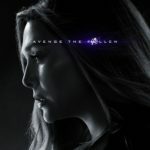 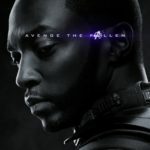 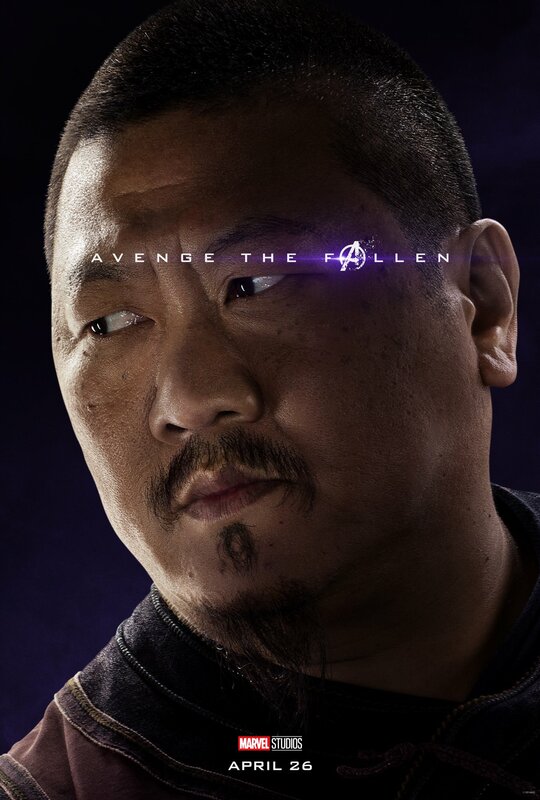 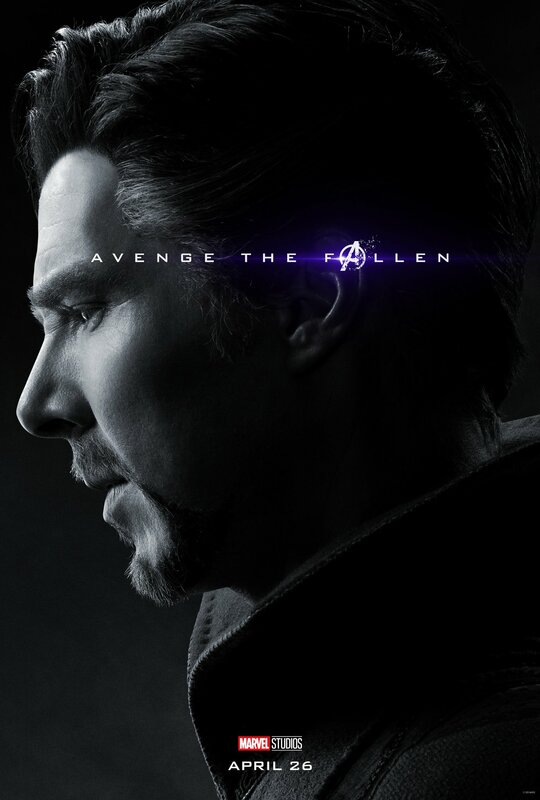 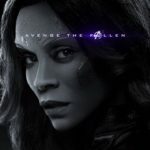 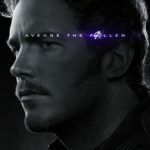 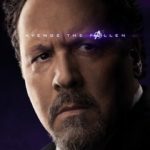 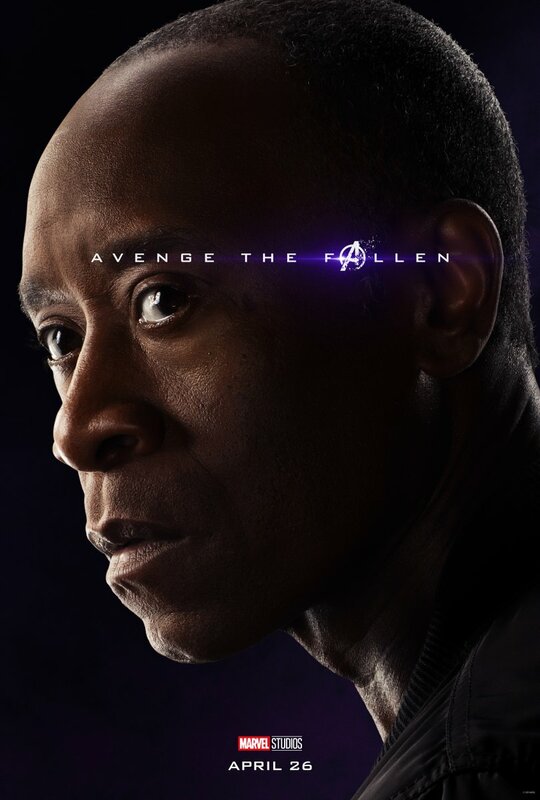 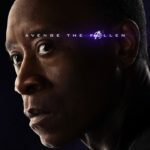 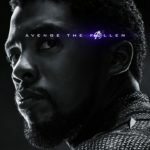 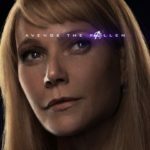 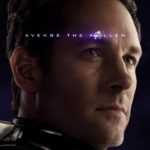 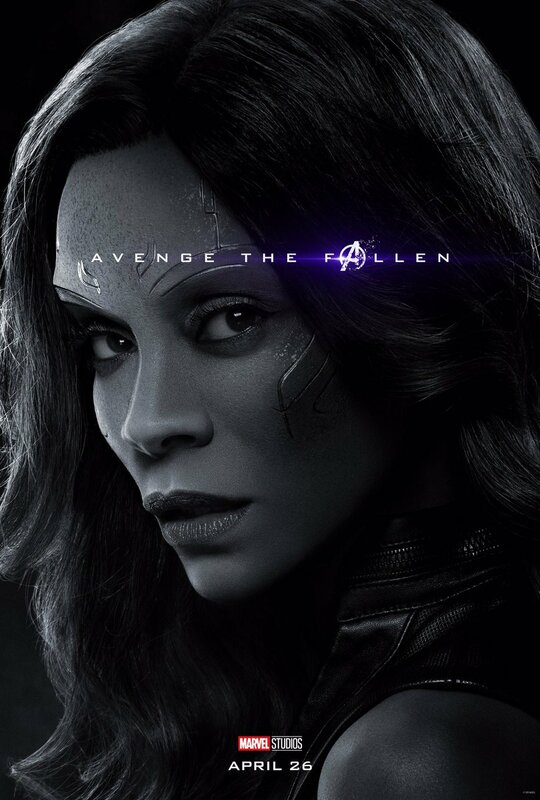 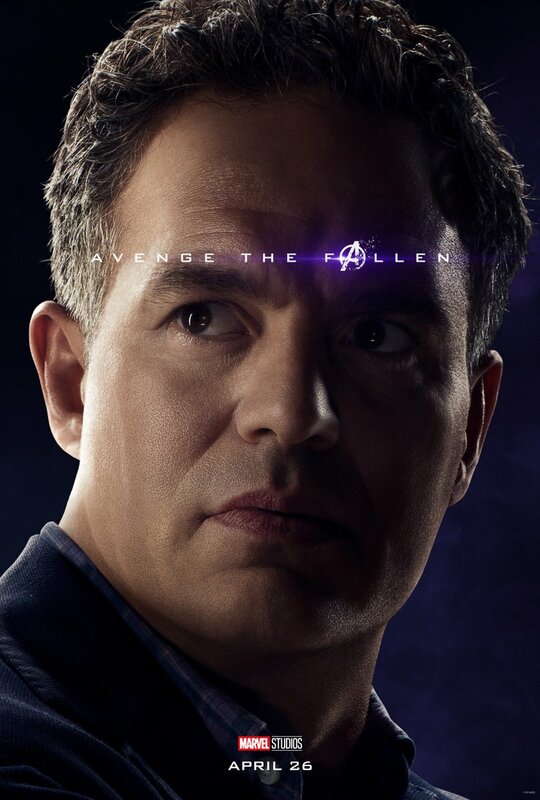 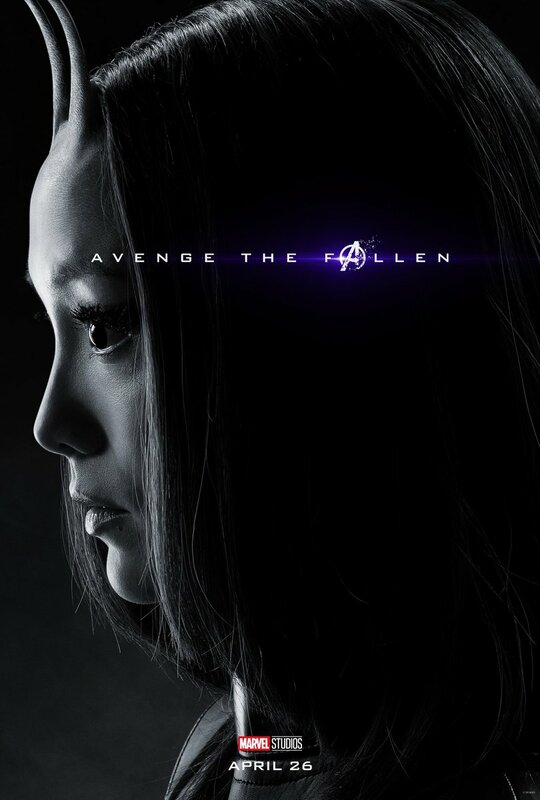 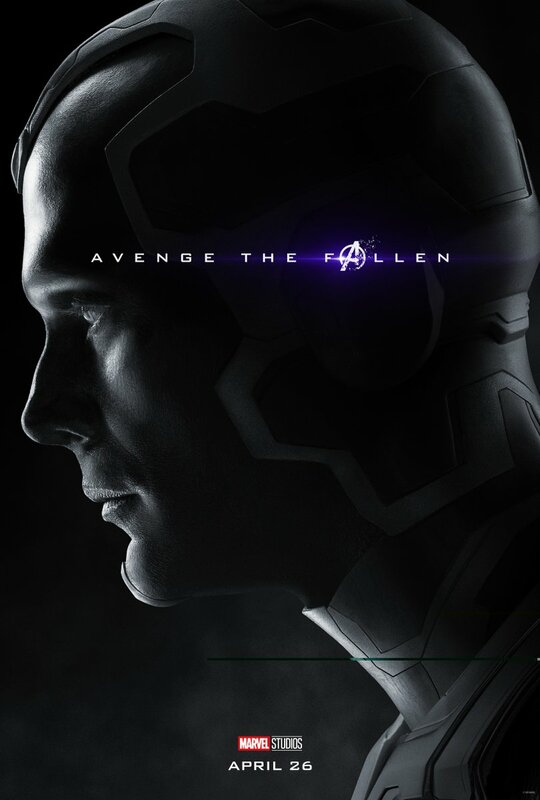 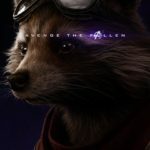 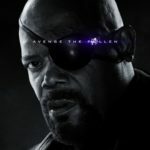 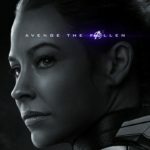 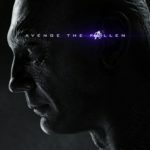 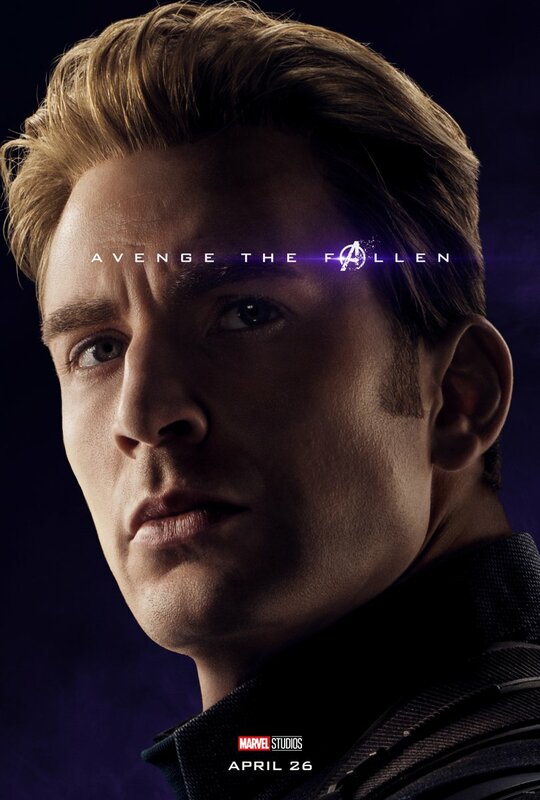 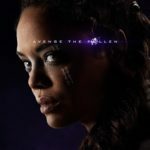 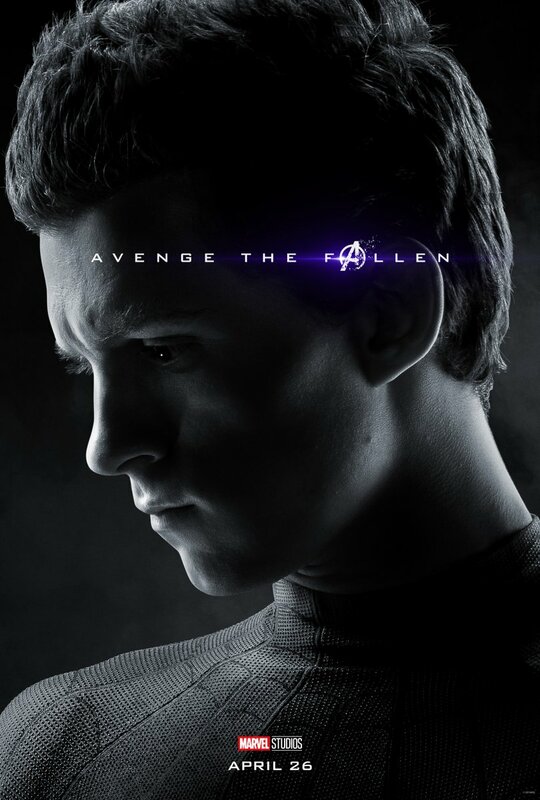 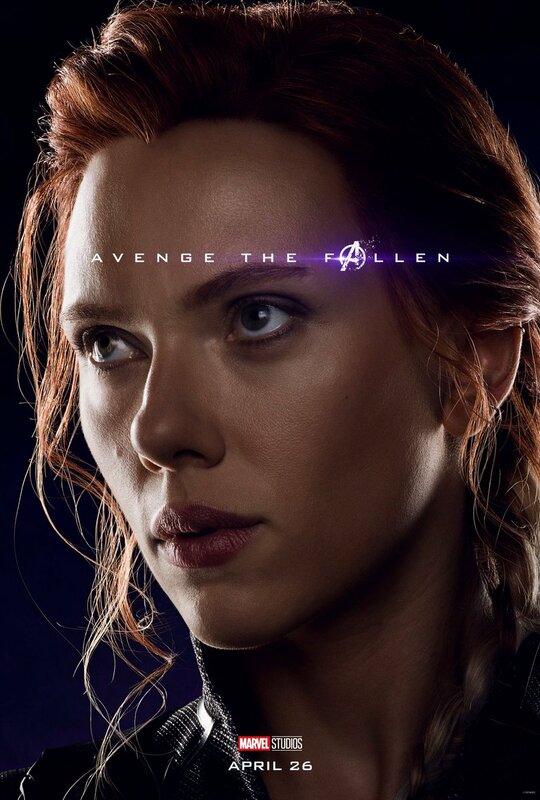 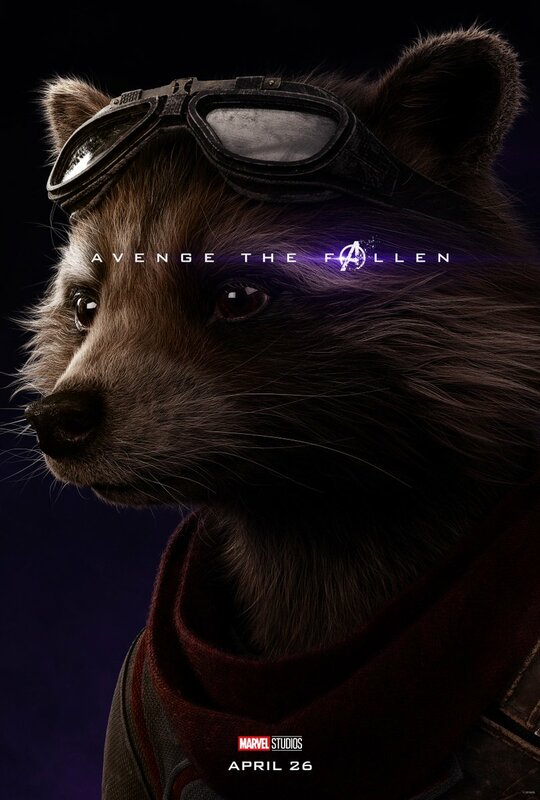 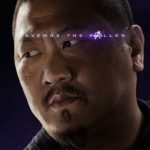 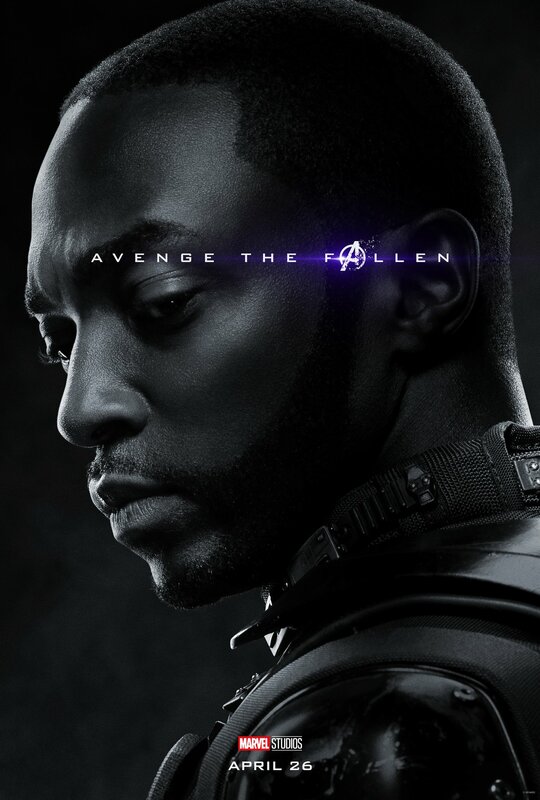 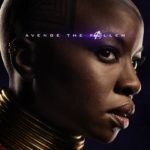 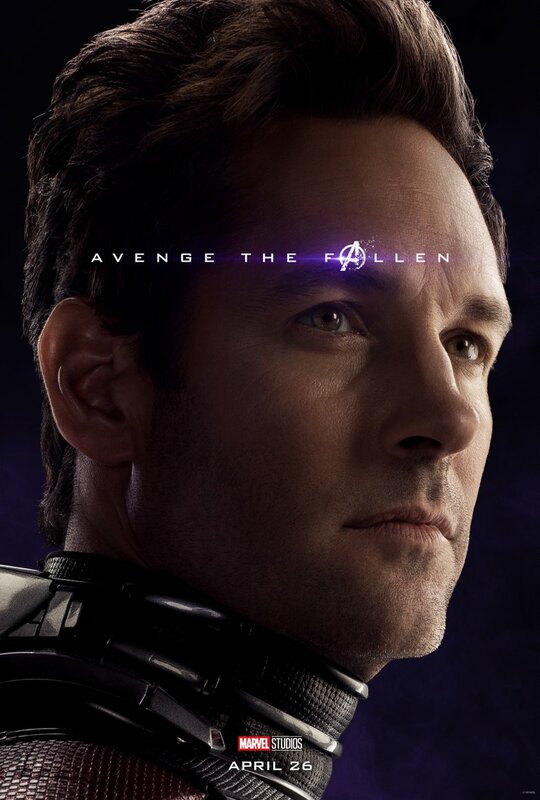 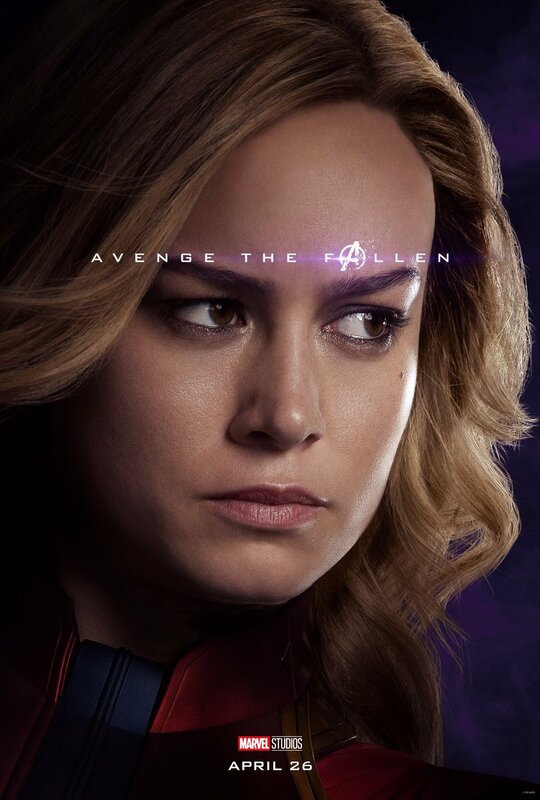 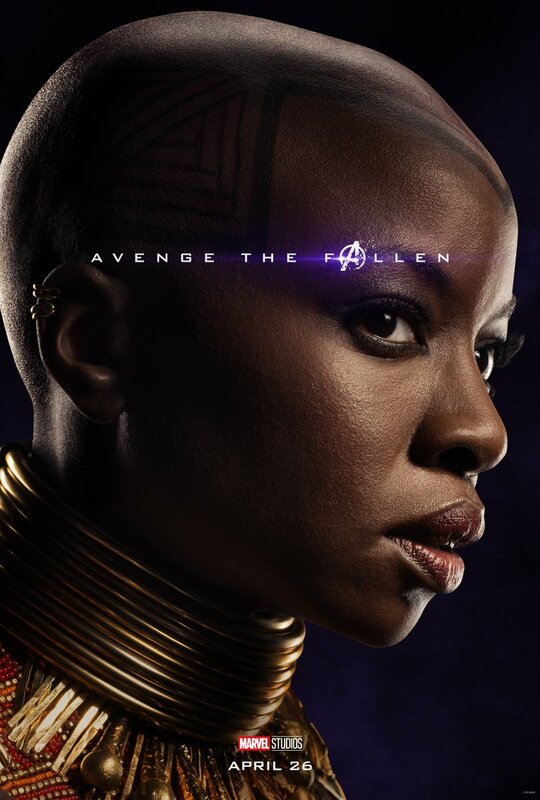 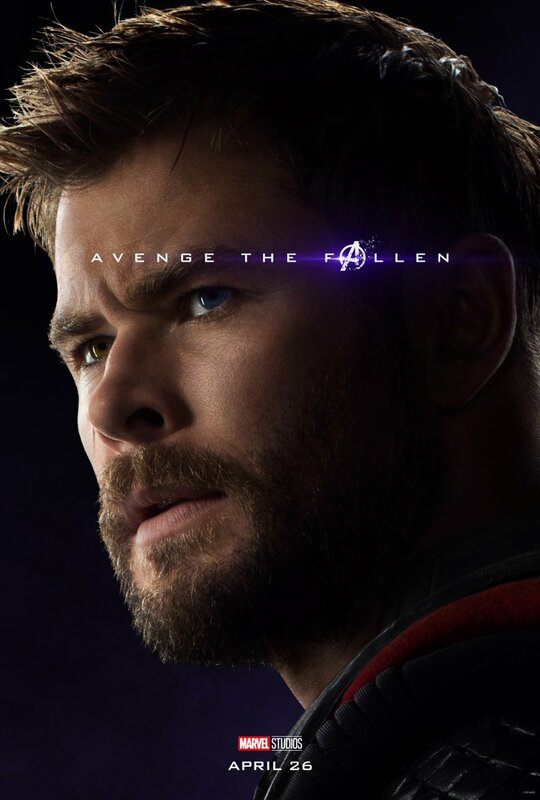 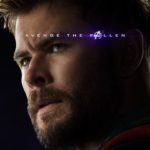 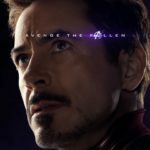 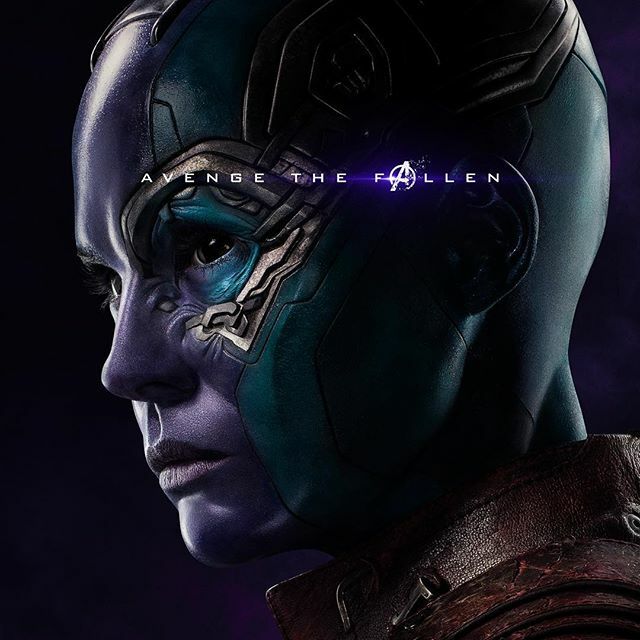 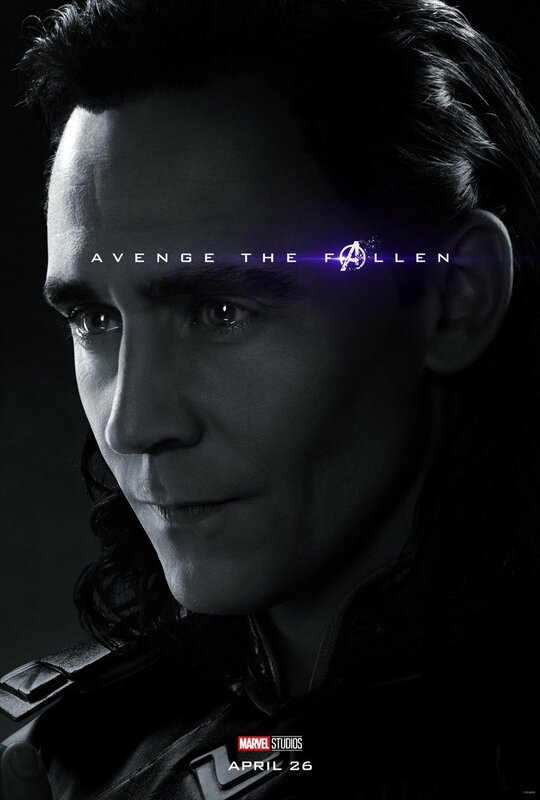 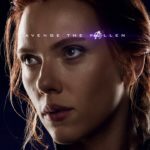 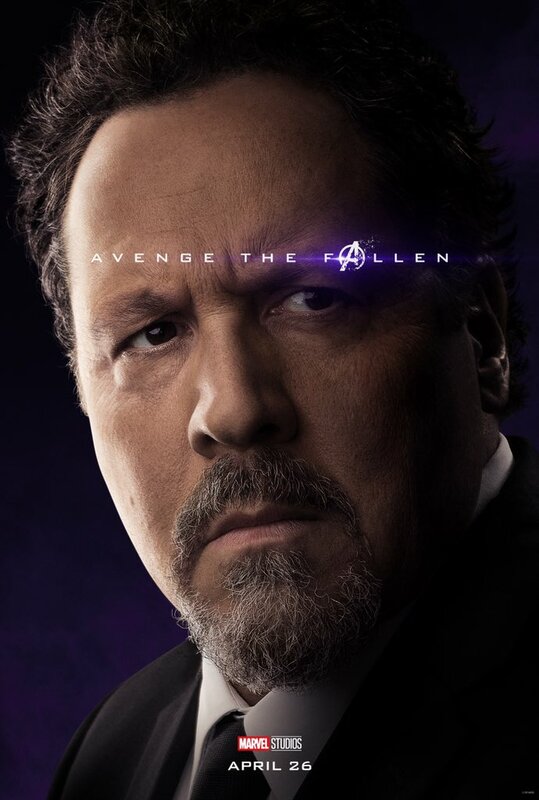 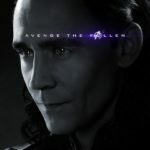 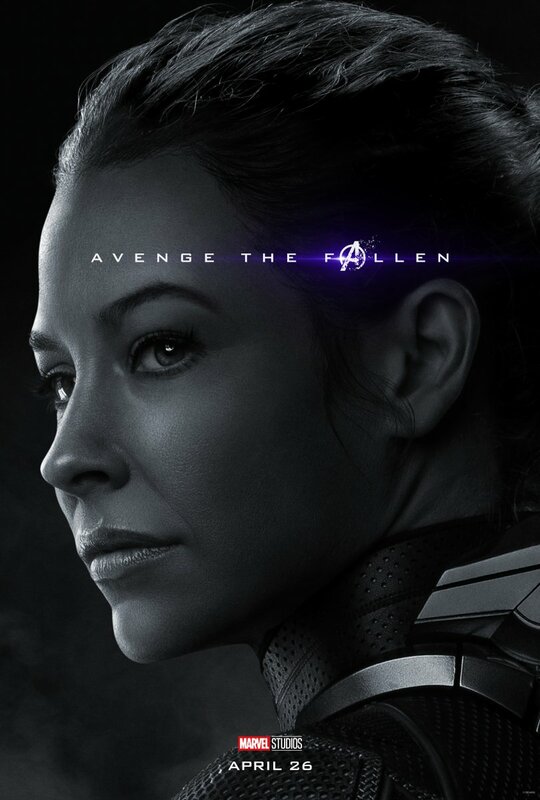 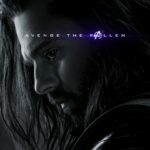 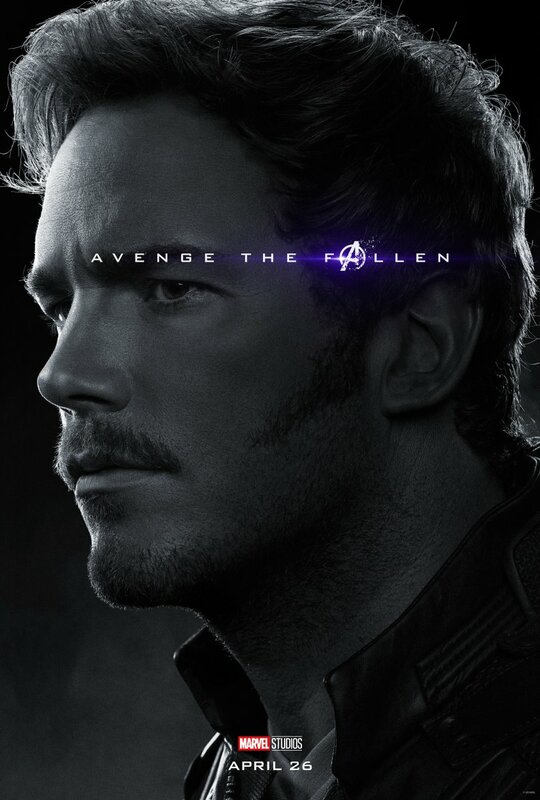 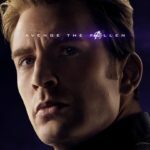 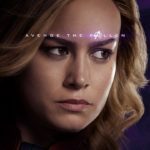 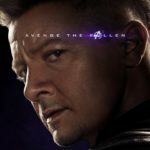 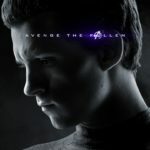 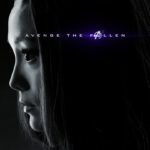 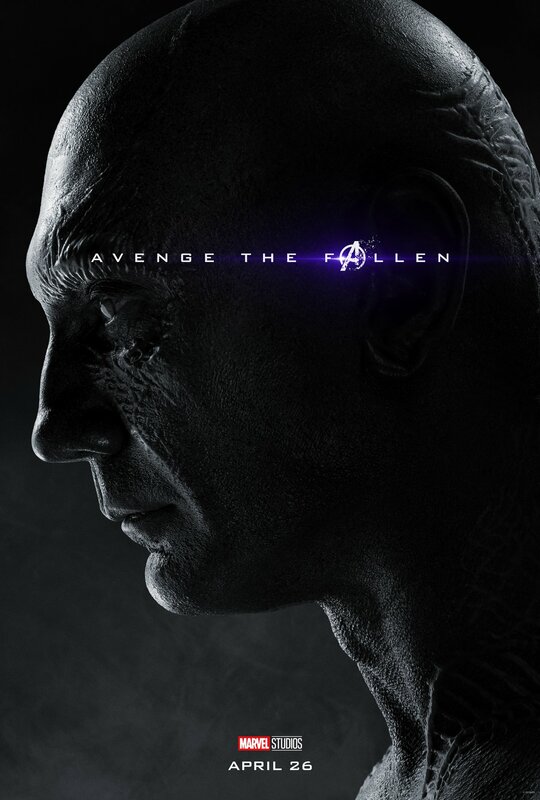 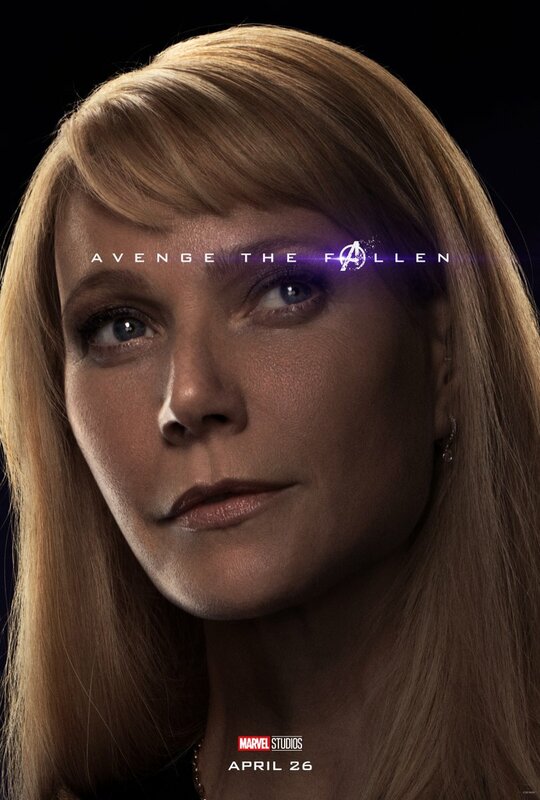 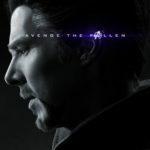 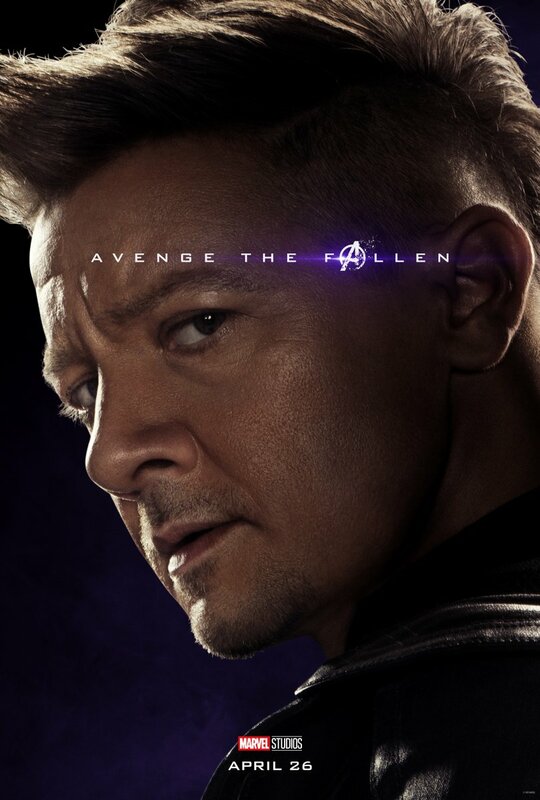 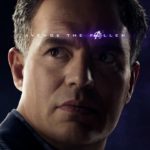 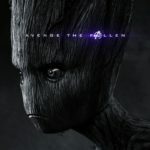 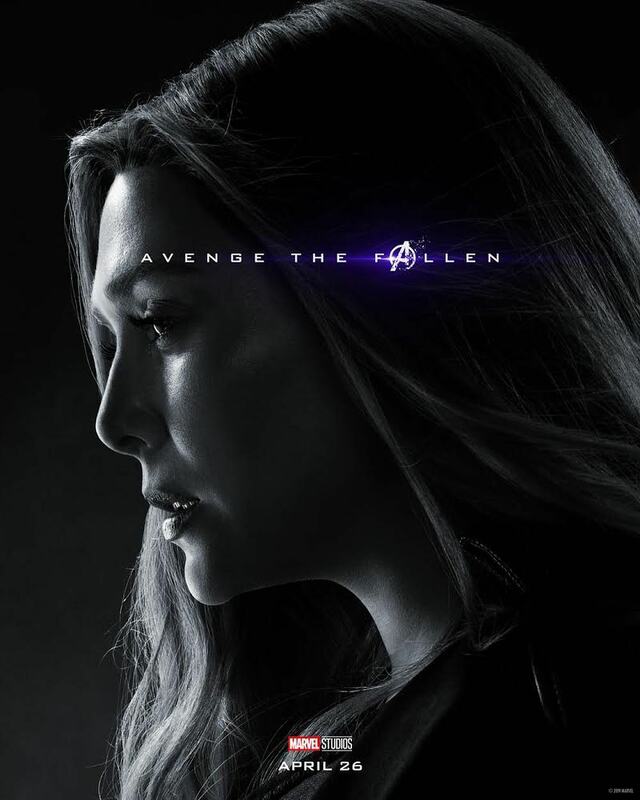 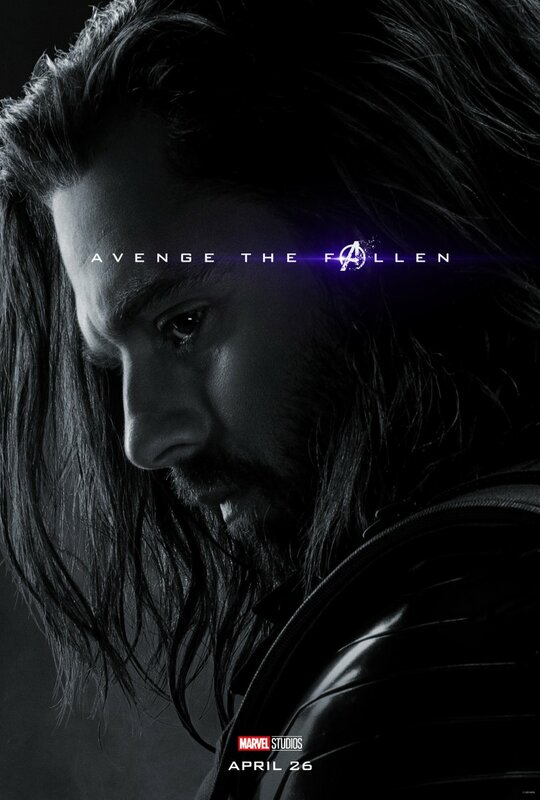 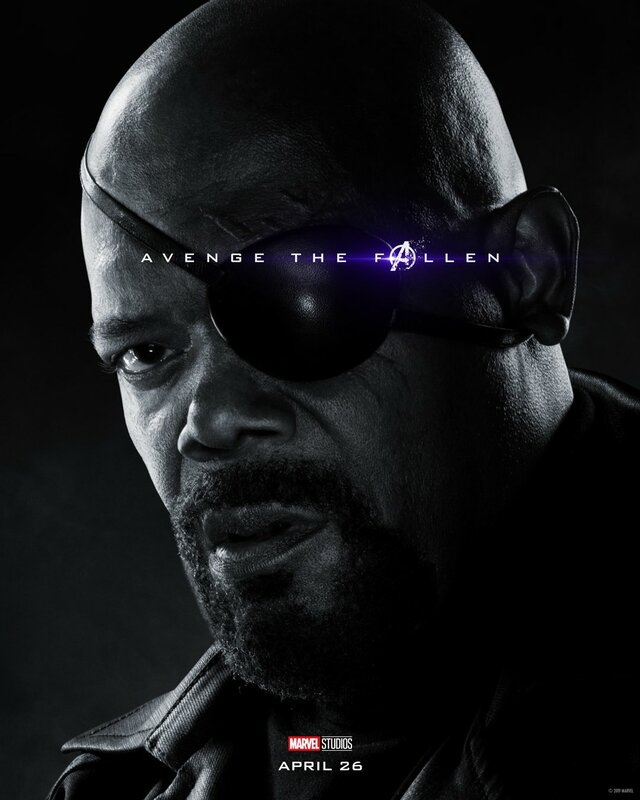 All of the posters share the tagline “Avenge the Fallen,” no matter what their status was at the end of Infinity War. 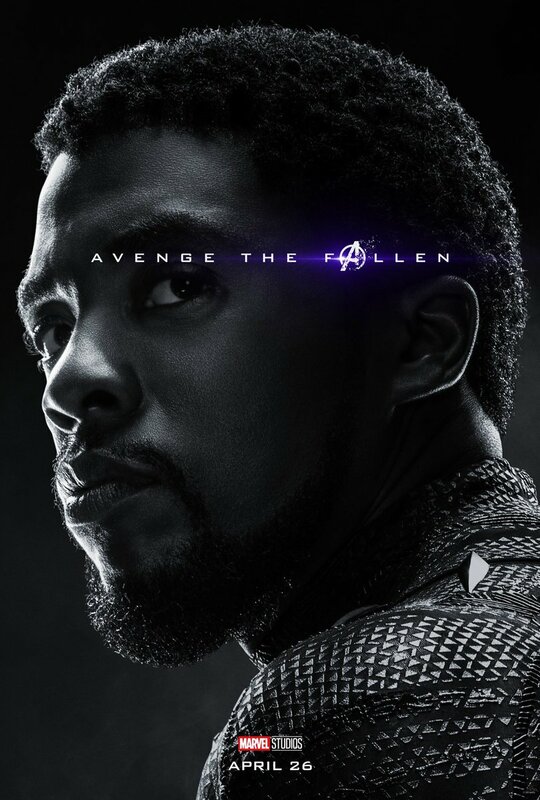 Speaking of, in case it’s unclear, the colored posters represent the heroes that lived after the Thanos snap, while the black & white ones show us which ones disappeared. 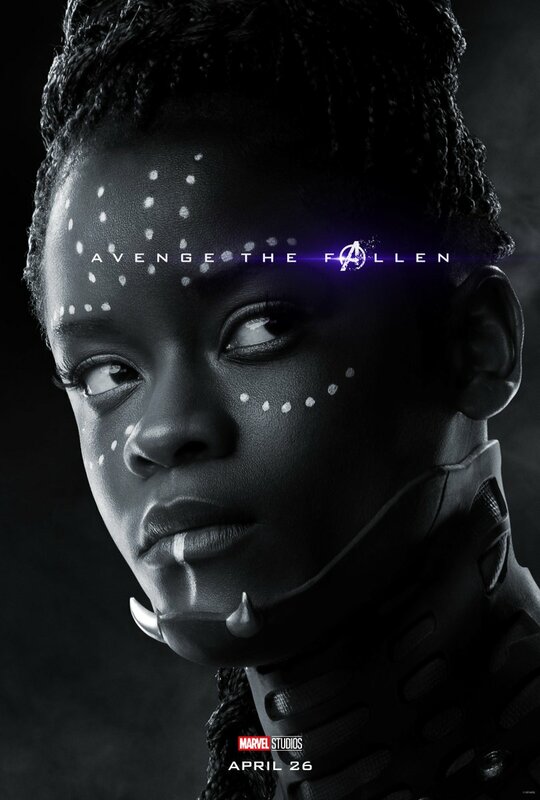 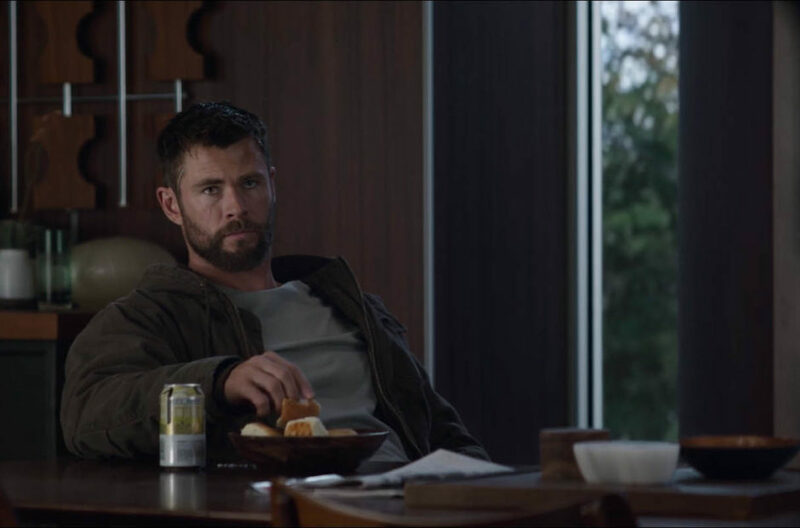 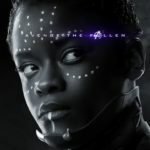 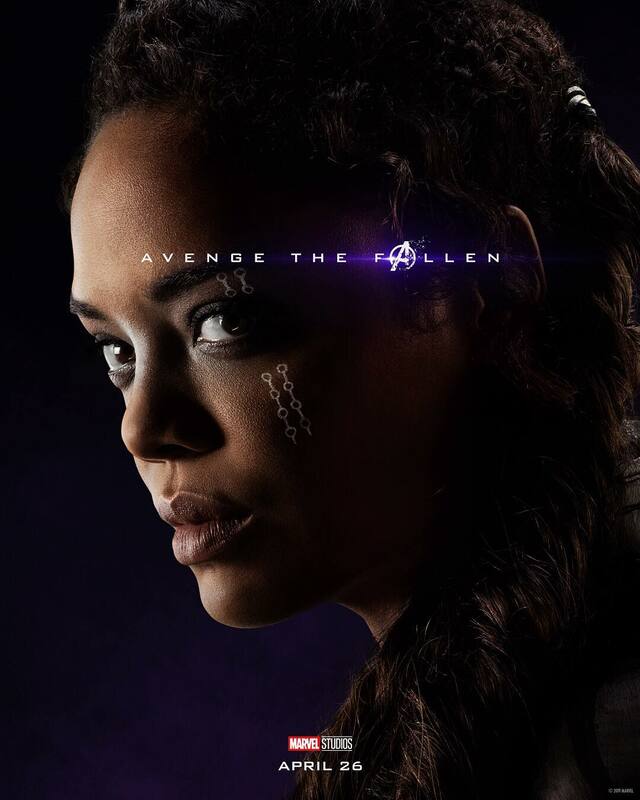 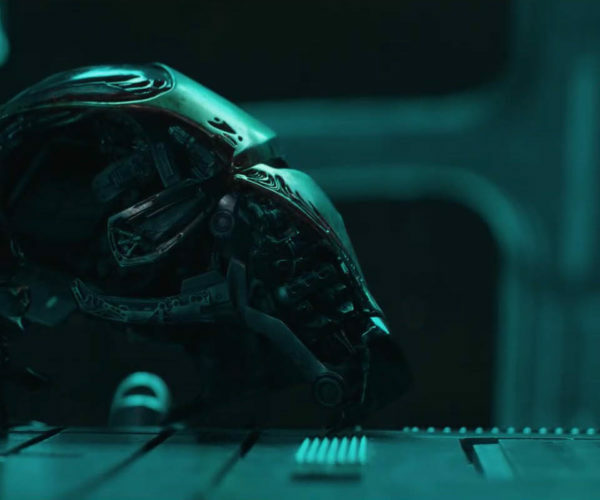 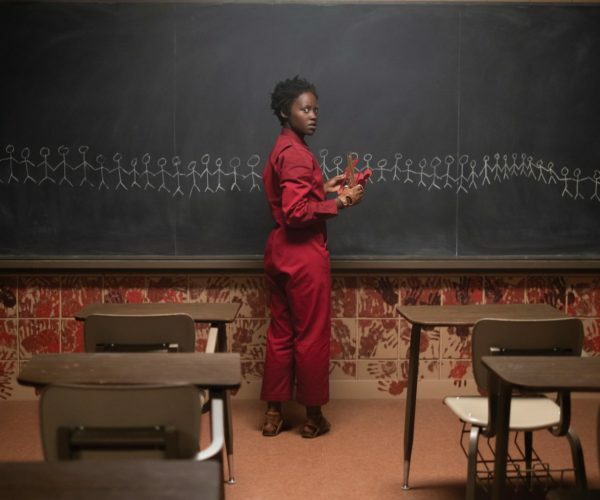 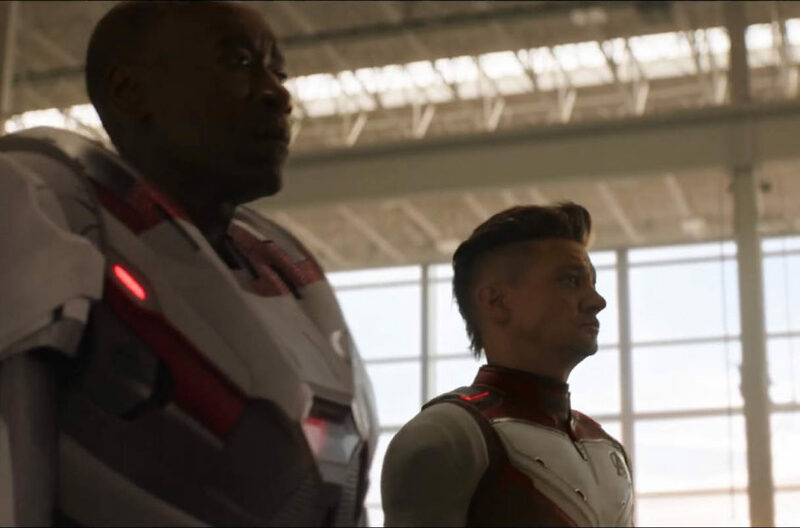 The big surprise here is that we finally have confirmation that Shuri (Letitia Wright) did disappear in the snap. 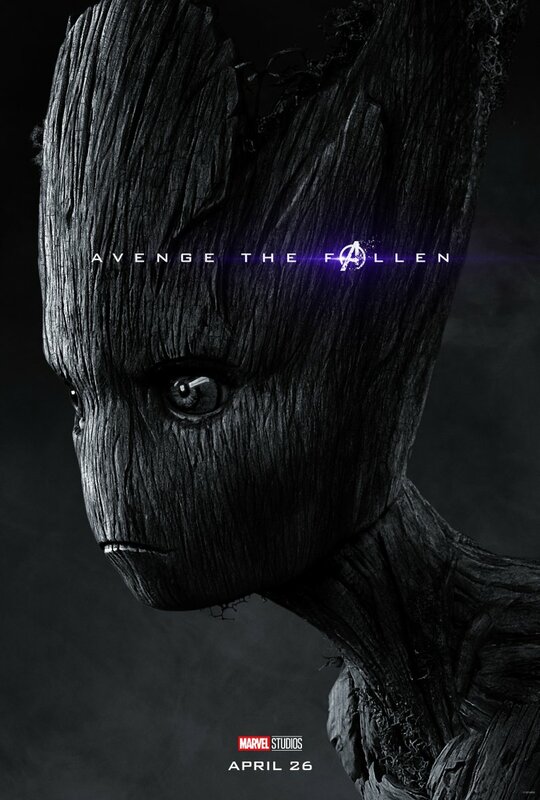 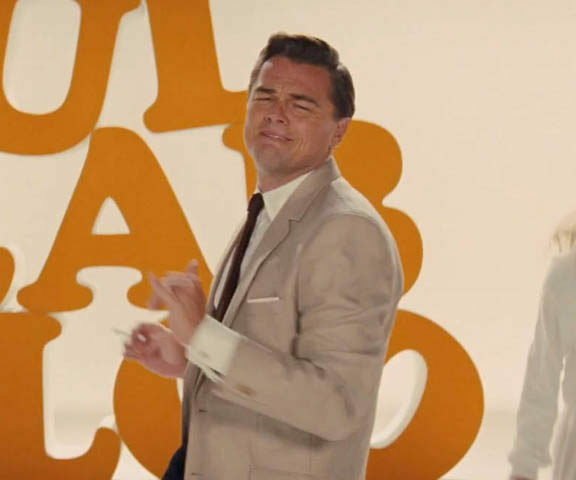 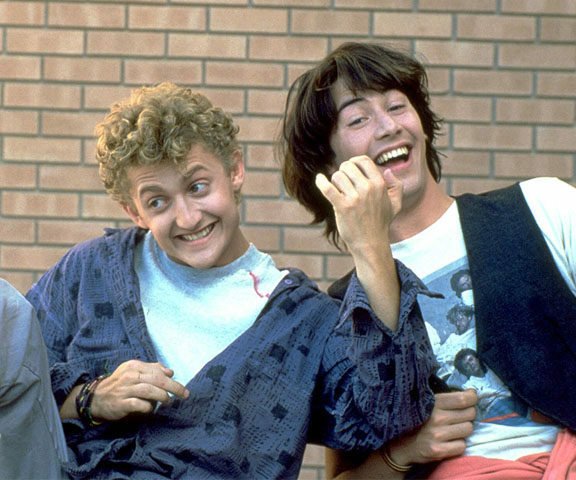 That had been unclear since the film, but now we know. 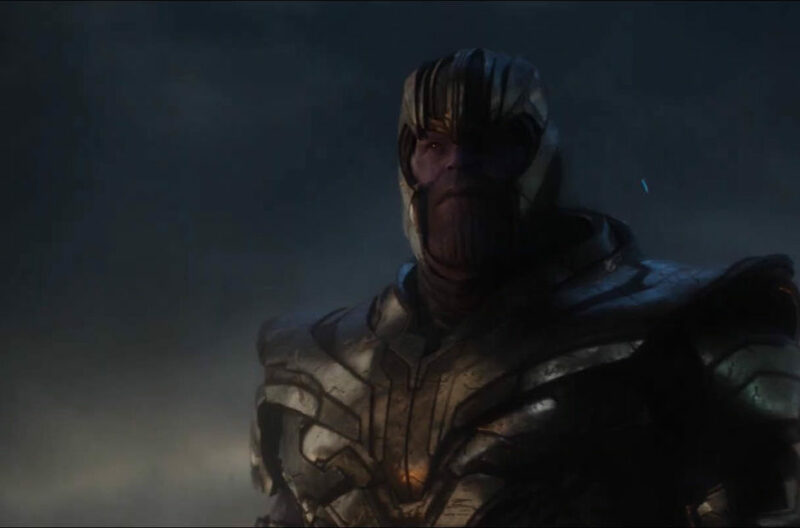 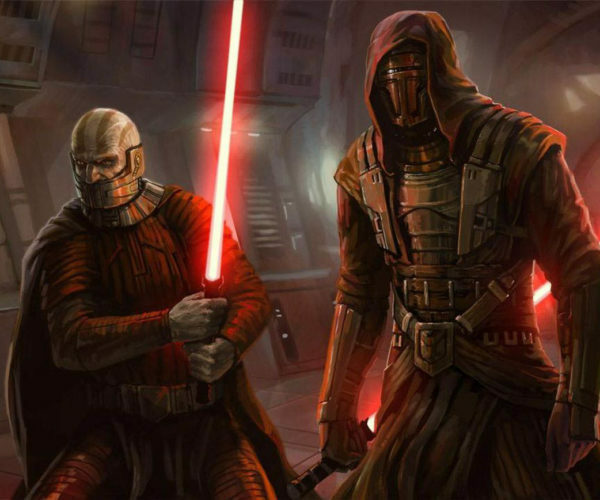 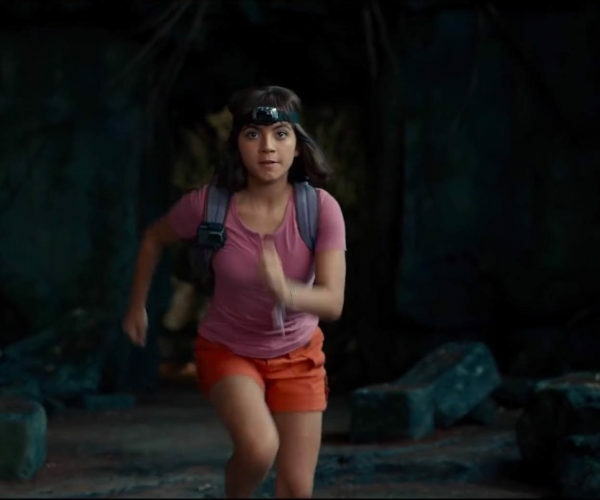 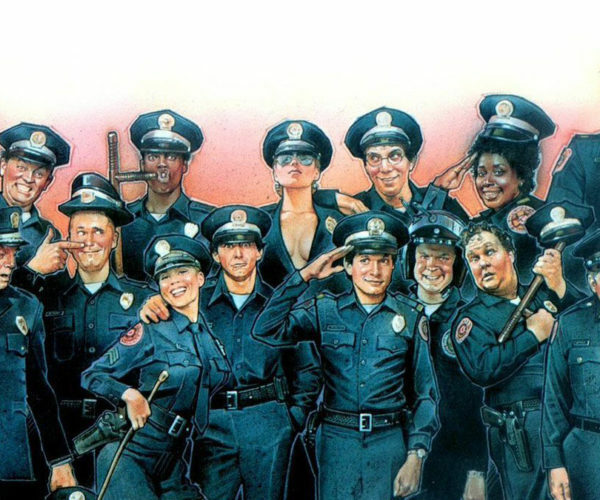 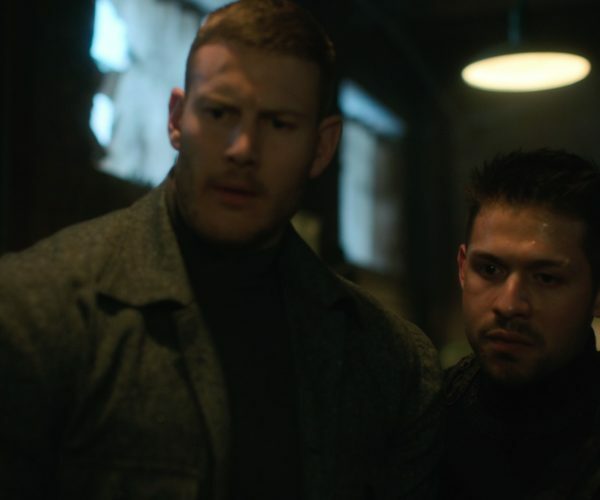 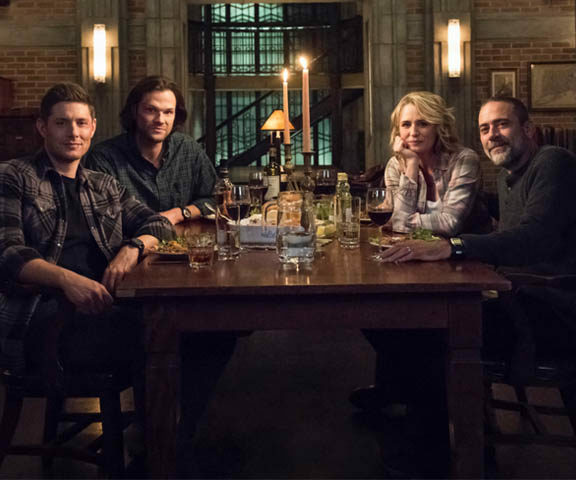 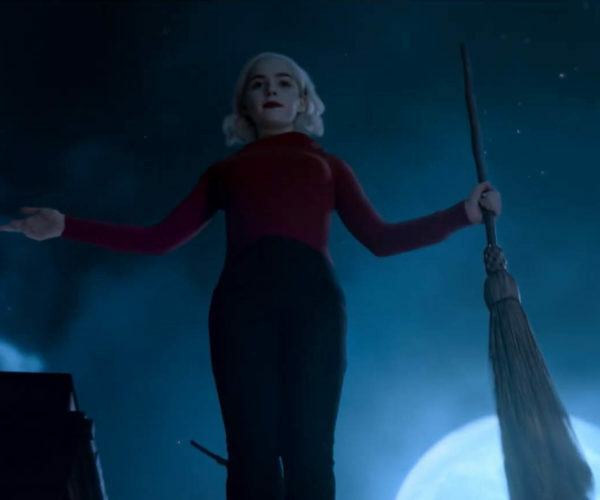 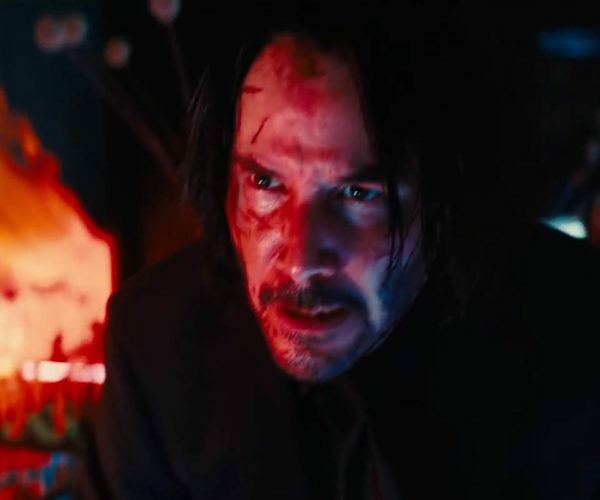 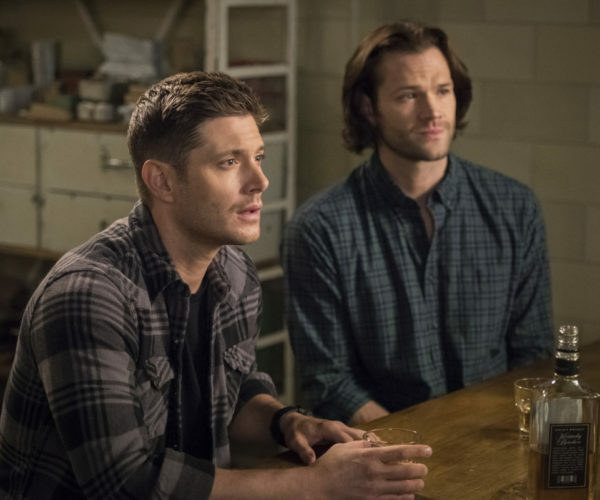 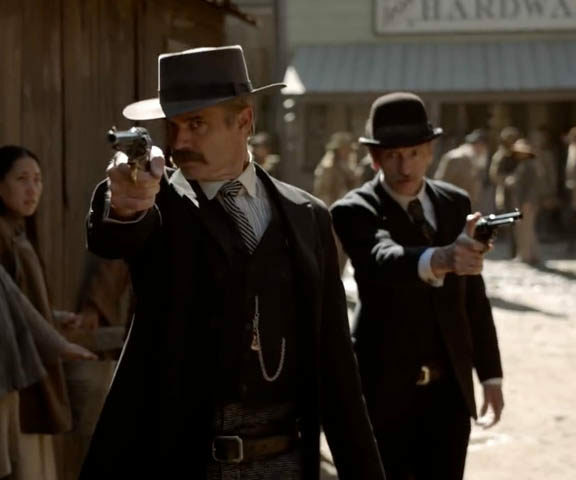 Theories are running rampant as to how the entire story will resolve, but we’ll just have to wait and see when the film finally drops.